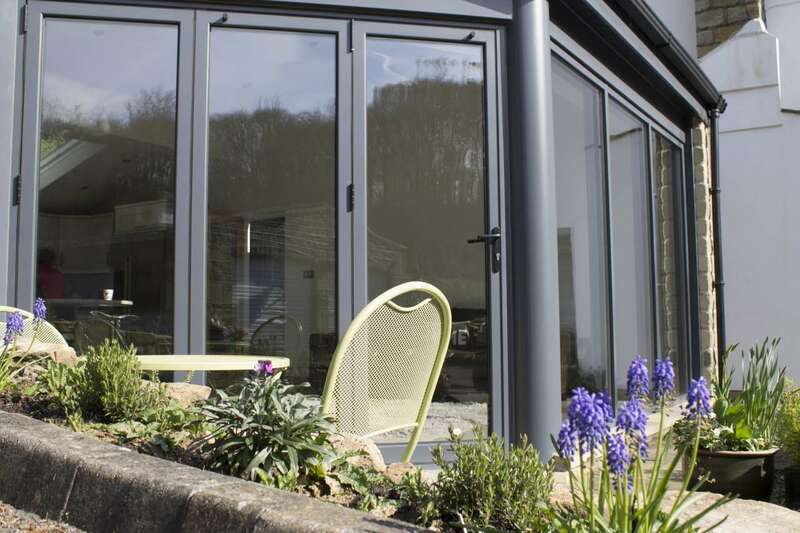 Most bi-folding doors are usually fitted at either the side or the back of a home but even if out of sight, it is still important to make sure it is secure. Doors like these and patio doors may seem like an easy option for a thief but that isn’t the case. Aside from the obvious which would of course be the lock, bi-folding doors have naturally strong and secure frame and door profiles. Older versions of these particular doors will have had some weak points such as the door cylinder. More up to date doors include stronger cylinders that can’t be snapped or drilled into for thieves to gain access. This is why it may be a good idea to look into getting a new bi-folding door if yours is pretty aged. The glass element of these doors is also extremely important when it comes to security. Of course, with it being glass it does seem like they can be smashed or broken easily. That is not the case, most glass that comes with bi-folding doors is designed to resist impact making sure they can’t be accessed easily. So the answer to this question is bi-folding doors are in fact very secure. Depending on the date when fitted. Clear View are highly experienced when it comes to bi-folding doors and would be happy to answer any questions that you may have about the security of your door. They also offer a wide variety of different bi-folding doors.